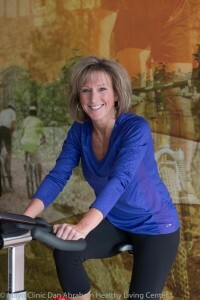 Carol has been helping people achieve their wellness and fitness goals for over 27 years. She loves teaching group fitness classes and focuses on helping members achieve their goals while pushing them to their full potential. When not teaching, she enjoys spending her time with family and friends, gardening, and at her cabin.